Procrastination drains our ability to take action, regardless of our good intentions. 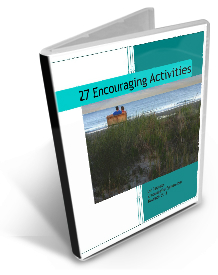 Prayer can be the answer! 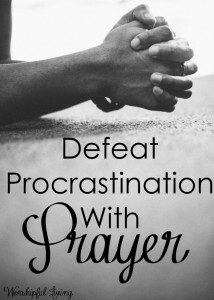 Use prayer to defeat procrastination. 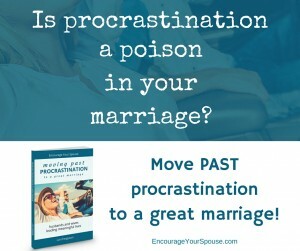 How can you use prayer to defeat the poison of procrastination? 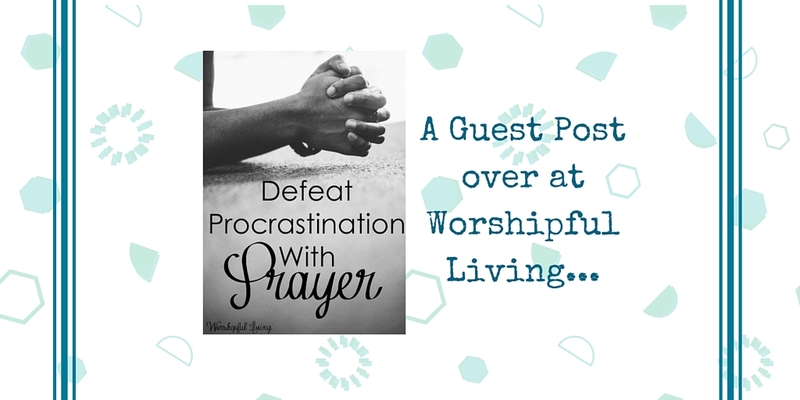 I’ve explored the idea over at Worshipful Living in a guest post… go ahead and click the link below to check it out! 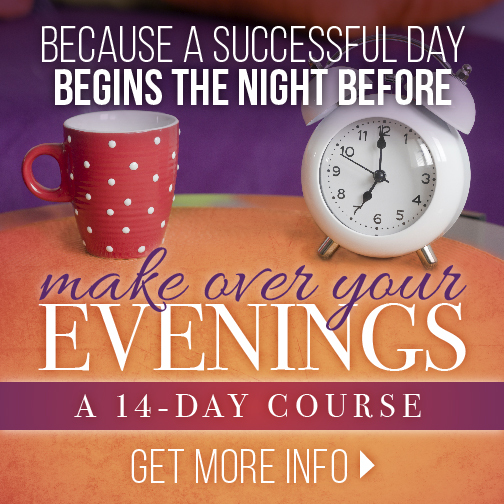 You know there are 9 reasons we all procrastinate, right? 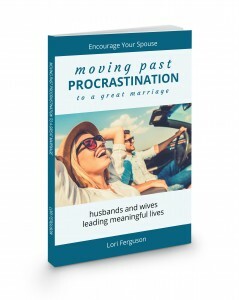 In the guest post at Worshipful Living I explore ways prayer will work for all these reasons we procrastinate in our marriage. Use Prayer to Defeat Procrastination at Worshipful Living!